Wrap up your workday with Ron West, weekdays from 2-6PM. Moorhead, Minnesota resident Newzad Brifki’s journey to America began in Kurdistan, from which his family fled in 1988 when he was seven years old, due to the oppressive governmental regime of Saddam Hussein. He lived in a refugee camp in Turkey for 4 years before coming to America with his family, being sponsored by two families through Lutheran Social Services. Brifki discusses his book, “My Journey to America”, a personal memoir about this journey to America. He graduated high school in Moorhead, and eventually earned an undergraduate degree in Business Administration and an MBA in 2014. 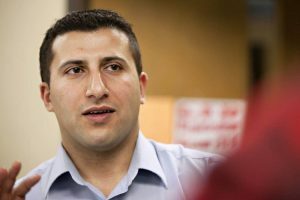 Brifki is the founder and director of the Kurdish Community of America, which is a resource center for the vast local Kurdish community members in the Fargo-Moorhead area and a bridge to the greater community, nurturing understanding of Kurdish people’s stories and history. 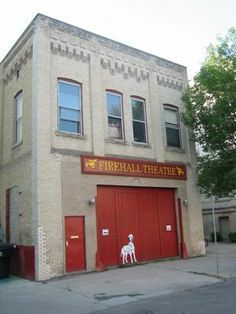 Ron West talks with GGF Community Theater Chief Kathy King about a special fund-raising, production awareness event coming up Friday evening May 5th in the front of the Fire Hall Theater in downtown Grand Forks. Ron West interviews Tyler Dahl, representative of “The Grove” in Grand Forks. 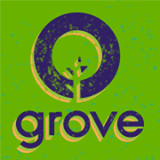 The Grove is a fully loaded college experience in Grand Forks! College: It’s a time for new discoveries, new friends, a new way of life. “The Core Ensemble” performed recently in the NCTC/EGF Commons, a performance sponsored and coordinated by the NCTC Diversity Services. Pioneer 90.1’s Ron West had the opportunity to talk with ensemble members Byron Sean and Cristina Lucas. Enjoy the interview and a bonus sample of their performance. Ron West interviewed a cast member of “You Have the Right to Remain Dead”, and upcoming performance of the Greater Grand Forks Community Theater – at the Fire Hall Theater in downtown Grand Forks. 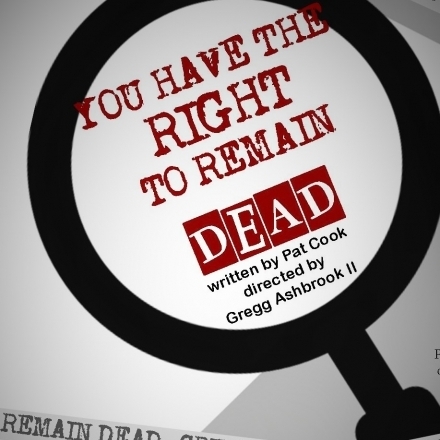 The opening performance is this Thursday, September 18th at 7:30 pm.